George Tein is a director and the Chairman of the board of FoodPro. 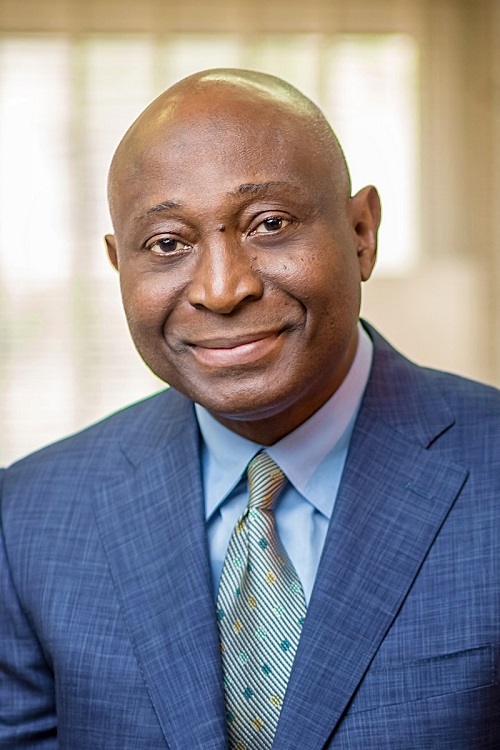 George currently runs Seametric Engineering Ltd which provides design engineering services to the oil & gas industry and is currently the Chairman of Aveon Offshore Limited Nigeria, the largest locally owned oil & gas fabrication yard in the country. George has been active in business with interest in Oil & Gas and Real Estate (including The George Hotel in Ikoyi Lagos) and has been the Managing Director of Sealand Oilfield Services Ltd, which provides services in the construction area of the oil & gas industry. He has also been active in providing high level strategic and commercial advisory services to major energy companies in Nigeria, helping them to grow their business rapidly.